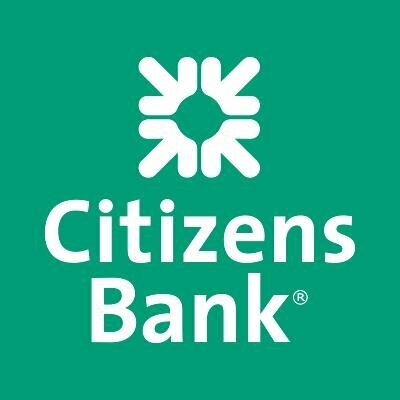 Rhode Island-based Citizens Bank has turned to long-term partner AT&T to provide technology solutions for more than 1,100 of its branches in the US. This revamp includes its digital signage and network services – and AT&T brings these technologies together “from end points to connectivity to the cloud”. AT&T is working with Cineplex Digital Media to develop, install and operate a digital signage network for Citizens Bank. Branches will have screens with custom content, featuring topics like planning for retirement, managing student loans, and community-based activities. The screens will also provide local weather, news, sports, entertainment and stock indices. The first phase of the digital signage migration is complete, with 1,047 single and dual-screen locations now running the new Cineplex media players. Plans are already underway to roll-out the new technology to the remaining bank branches in 2018. AT&T is overseeing the project, analysing the banks’ network architecture needs, managing service support associated with the design, and producing required documentation. The bank also uses AT&T’s security, application solutions, voice, data and mobility services. Citizens was a wholly owned subsidiary of the UK’s RBS from 1998 to 2015. It then became a fully independent publicly traded company. It is the 13th largest bank in the US. It operates across 11 states and employs nearly 18,000 people.